Barton & Loguidice (B&L) announces Jonathan B. Meyers, P.E., BCEE has joined the Solid Waste group as a Senior Managing Engineer in the firm’s Lanham, MD office. A resident of Lutherville, MD, Meyers received his B.S. in Biology with a minor in Chemistry from Towson State University, and his Master of Environmental Engineering and Science from John Hopkins University. In his previous role, Meyers was a Senior Engineer, Manager of Engineering. 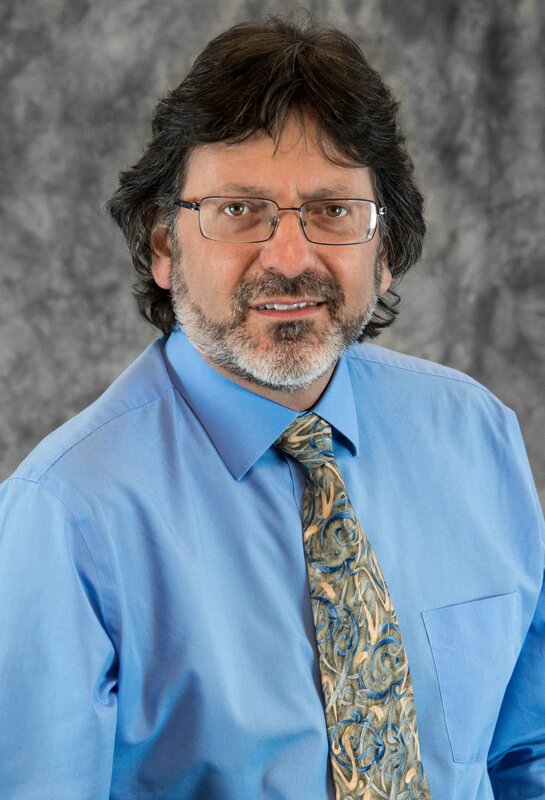 His expertise includes solid waste management, landfill gas, water systems, wastewater systems, and environmental remediation. Specifically, he has experience with landfill design, leachate management and treatment, landfill gas management and utilization, regulatory compliance, and construction management and oversite. He is a member of the American Academy of Environmental Engineers and Scientists and Treasurer of the Mid-Atlantic Chapter of the Solid Waste Association of North America.